EMC is happy to unveil its report on electric vehicle sales in Canada in 2018! It would be an understatement to say that 2018 was a good year for EV sales. To put it simply, the 2017 records have been shattered. 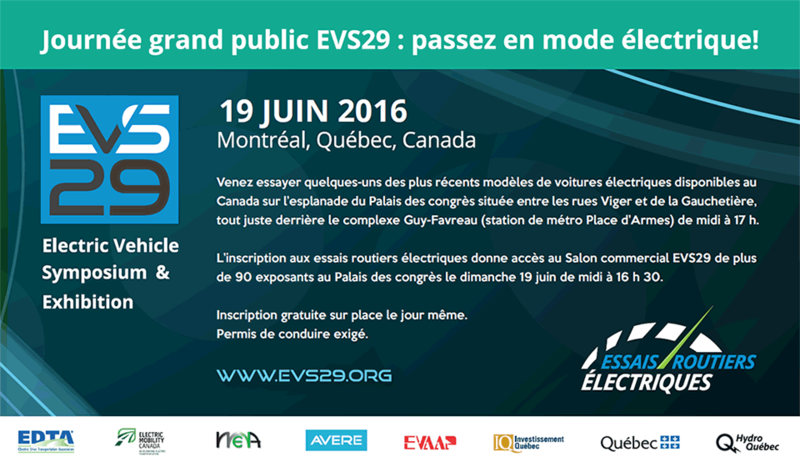 In only one year, the number of EVs in Canada almost doubled to reach 93,091, a 90% increase over the previous year. At this pace, we will easily pass the 100,000 milestone before reaching mid- 2019. When we take a closer look at sales growth, the picture is even better. EV sales in 2018 increased by 125% compared to 2017. Remember that the 78% increase registered in 2017 over 2016 was already an impressive record in itself. 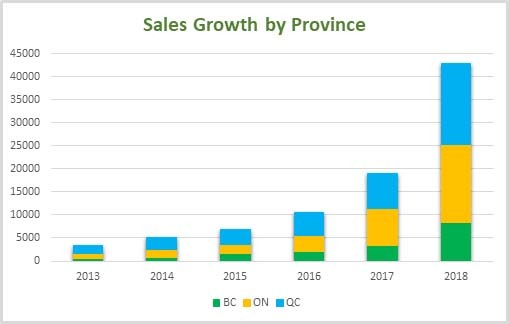 Read the full report on 2018 EV Sales in Canada here.